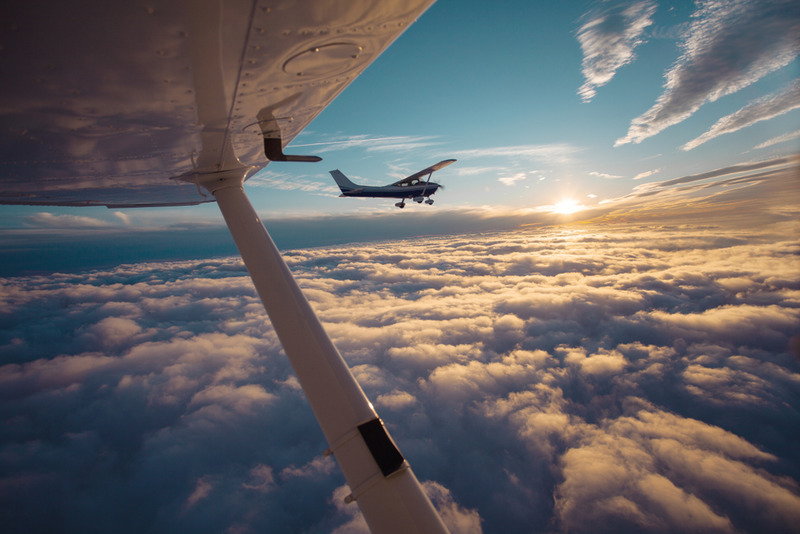 When you own an aircraft you have the joy of being out in open skies, flying and seeing sights that some don’t have the pleasure or privilege to. Owning an aircraft also means understanding which forms to file, which to renew and how to keep them all straight. Once your aircraft has been purchased you may dust your hands and think you’re all done, right? Unfortunately, just like with vehicles and boats, you need to register. If you don’t know much about when’s your aircraft registration expiration you can depend on the Registry to send you a reminder. Six months prior to your registration expiring you should receive word in the mail. Along with that notification of renewal, you should also get instructions on how to renew. If you are still waiting on those instructions and want to learn more about the process, read on! If you have registered your aircraft in the past you should be sure that your address has not changed. If it has you will want to make sure that your new address is known by the Registry. They will send all important paperwork to the address in their system. So, if it’s the wrong one, you may not get those renewal papers as promised. Your application for renewal of registration should be completed as soon as possible. This can help to save time for any errors or clerical issues to be ironed out so that there isn’t a lapse in your registration. You don’t want your registration to expire before you have renewed it. If you wish to do it online there should be a security code provided in the paperwork that is sent by the Registry. That security code can be used online and along with a small registration fee you can easily renew your registration. However, this does not hold true if there has been a change in ownership, citizenship or your address. If you file early this won’t shift your registration date but should ensure that your documents are filed on time! Two months prior to your registration expiring you should receive a second notice that reminds you of your need to register. 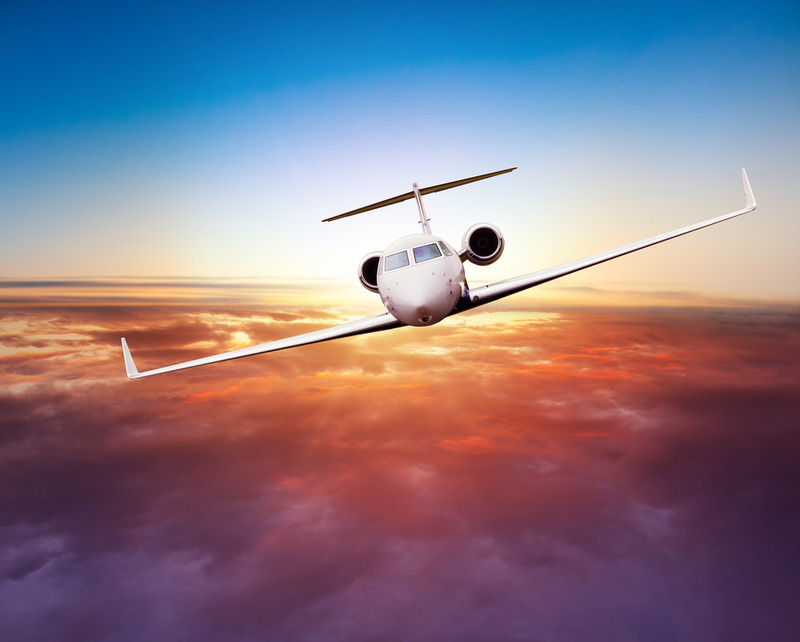 If you have just purchased an aircraft and you need to register it but don’t know where to start you can turn to a service like the National Aviation Center for help. We have a database that includes all of the forms and documentation you will need to get started. Knowing which forms is the first step and filling them out correctly is the second. We take the time to thoroughly review your submissions and check for any issues before sending them on the the FFA Registry. This can help you get your information in on time and avoid and erroneous delays due to missing information or other issues. 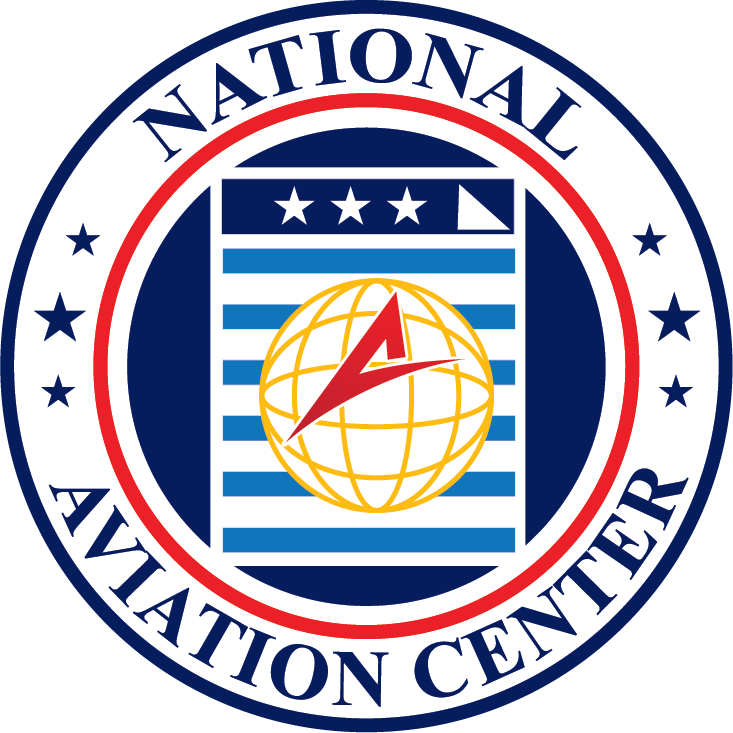 If you’d like to learn more about how the National Aviation Center can help you with submitting important documents you can view our Frequently Asked Questions section or email us at info@nationalaviationcenter.us.